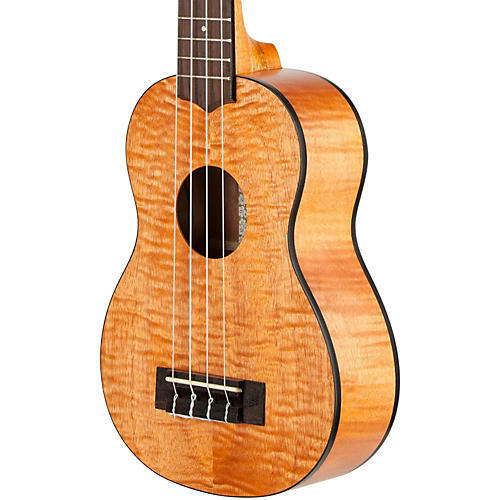 These mahogany ukes feature an exotic look and sound at a down-to-earth price point. They feature beautiful grain patterns that vary from wavy to curly, flamed to figured, and spotted to straight grain. They have a full-bodied tone.